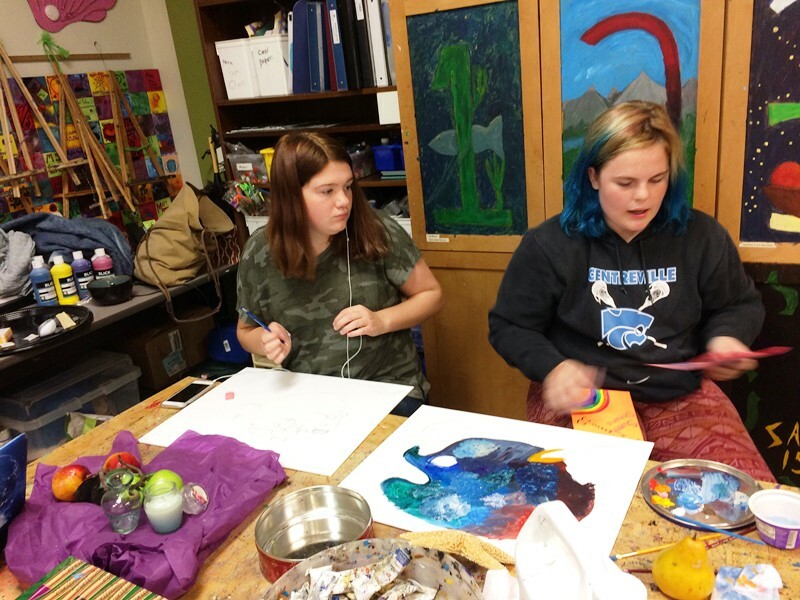 Students in the Advanced Art Class are currently preparing their portfolios for entry into a National Art Contest. 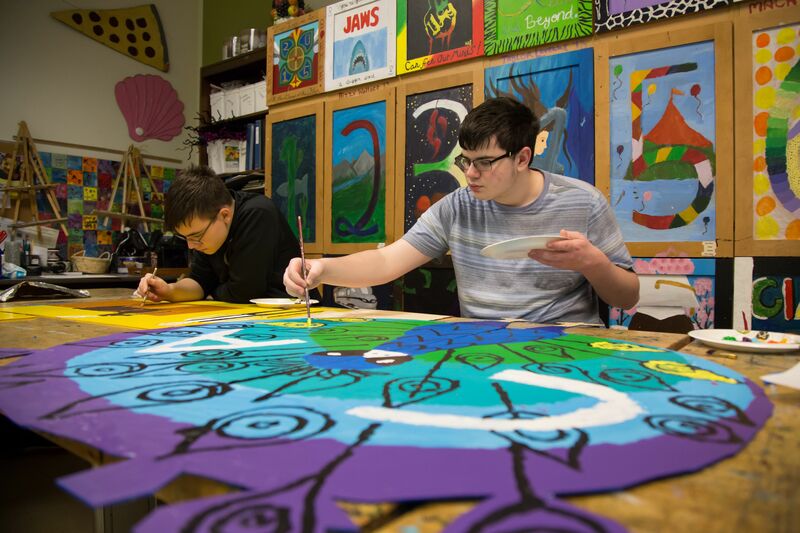 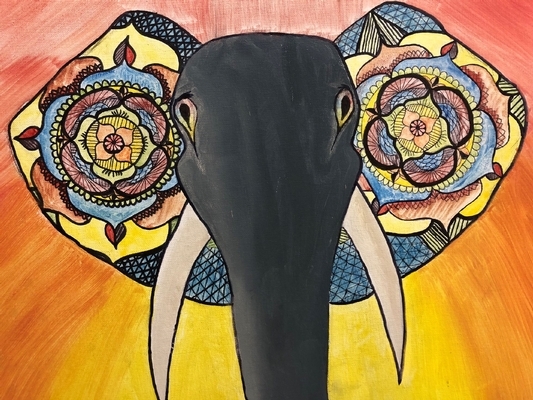 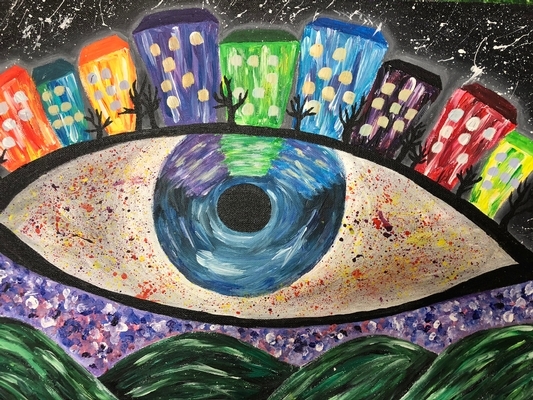 The Advanced Art/Portfolio Preparation program in High School is designed to give students the opportunity to develop and express their ideas clearly through various art materials. 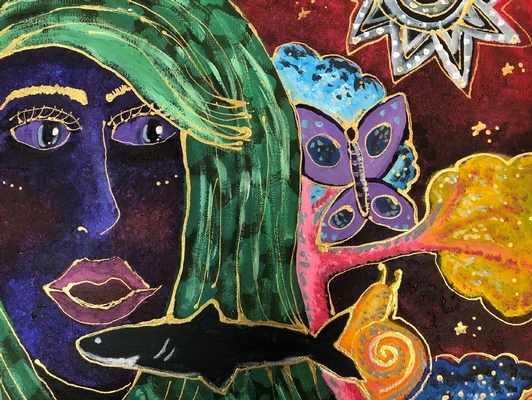 The process of self-expression is a pleasure and a challenge that requires a willingness to be personally involved with each project. 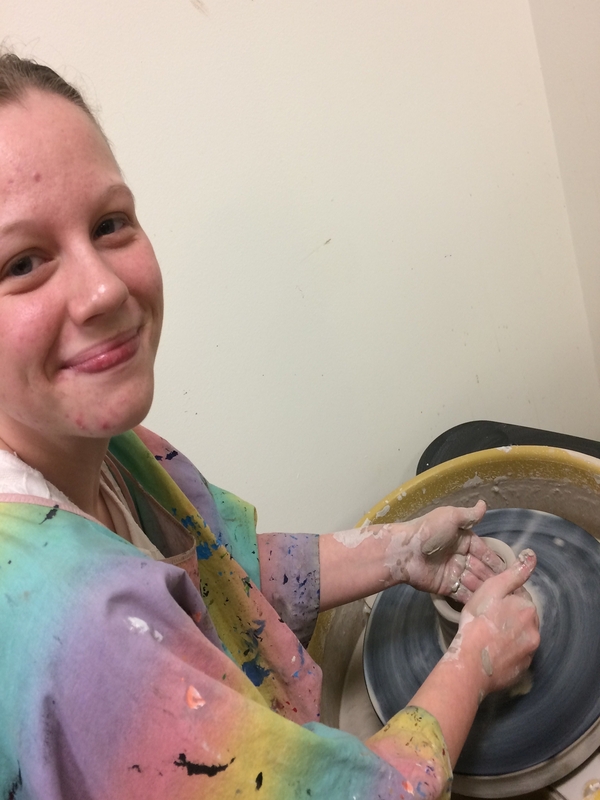 Students use a wide variety of materials and techniques, including drawing, painting, printmaking, sculpture, and ceramics. 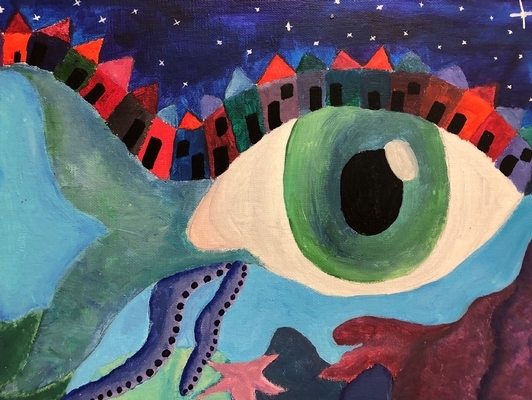 The class includes a look at the history of art around the world. 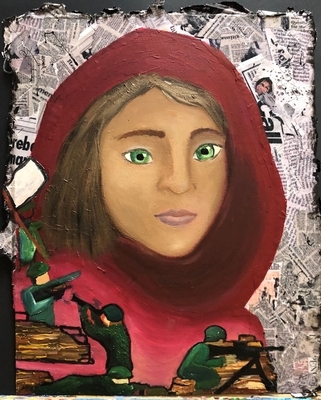 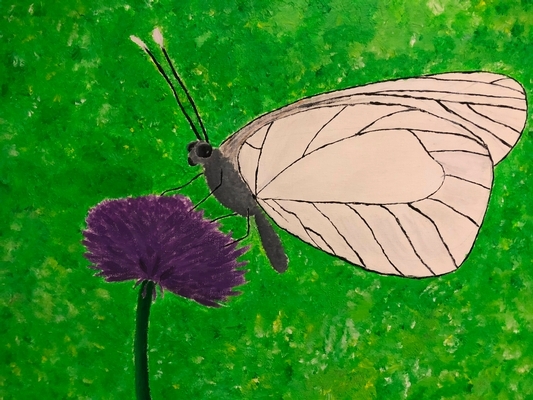 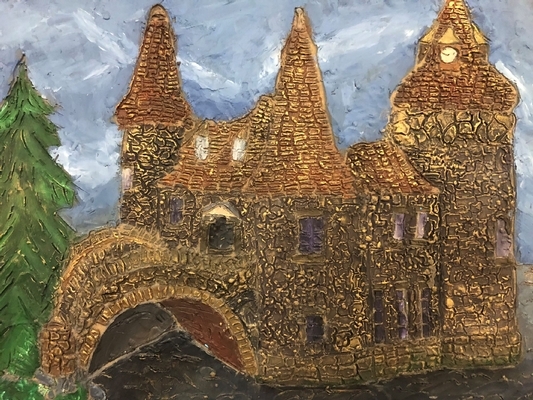 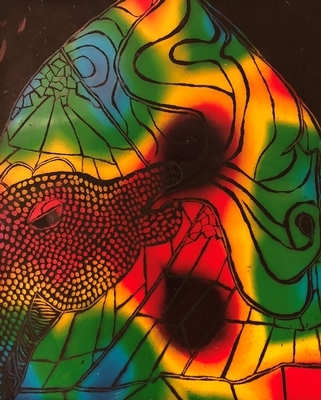 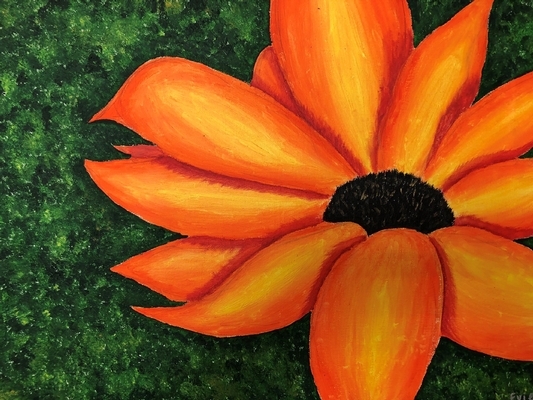 As students become increasingly familiar with the qualities and limitations of different art materials and techniques, they start to "think through the materials" and are better able to visually express their ideas with eloquence and complexity.